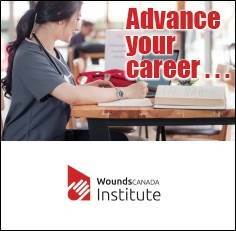 Wounds Canada is committed to providing the best wound-care resources available to health-care professionals across Canada. 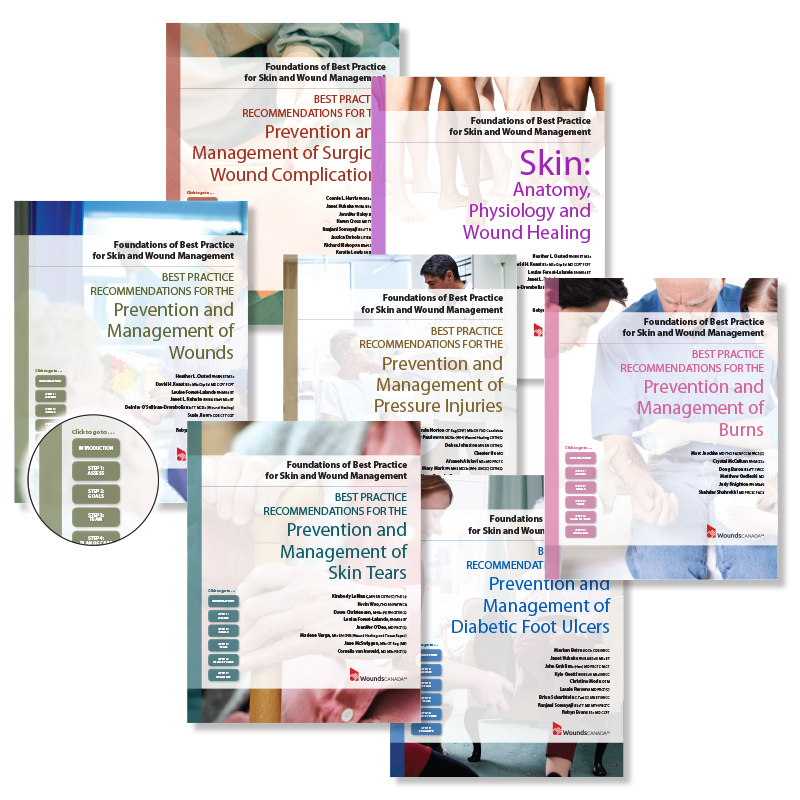 Through our many educational programs, our program directories and our numerous clinician resources, Wounds Canada enables health-care providers to improve their practice and ensure the best possible care for persons with wounds or at risk for developing wounds. 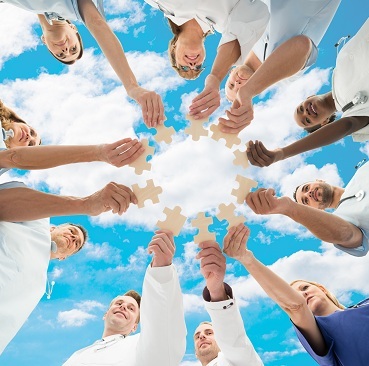 Please explore this section of our website, which is dedicated to health-care professionals like yourself, for wound-related information and for opportunities for learning, sharing and discovering best practice.